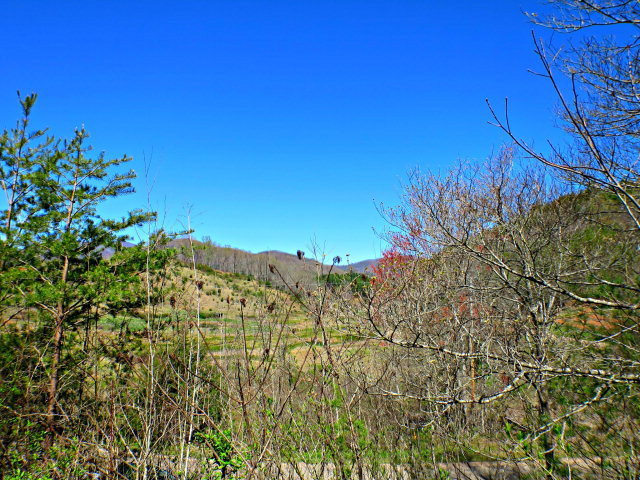 Beautiful Lot in Franklin, NC! Price to sell, this 10+ acres parcel could be the answer to you prayers! Unrestricted, located in Burningtown, easy access to paved road, Wonderful Views, and plenty of buffer land to ensure that you'll have privacy. Call us today to view this lot in person!